Posted on January 22, 2018 at 3:31 pm. Portland City Commissioner Nick Fish has announced the city’s next Creative Laureate, Subashini Ganesan! She was introduced at the Wednesday January 17th City Council meeting. 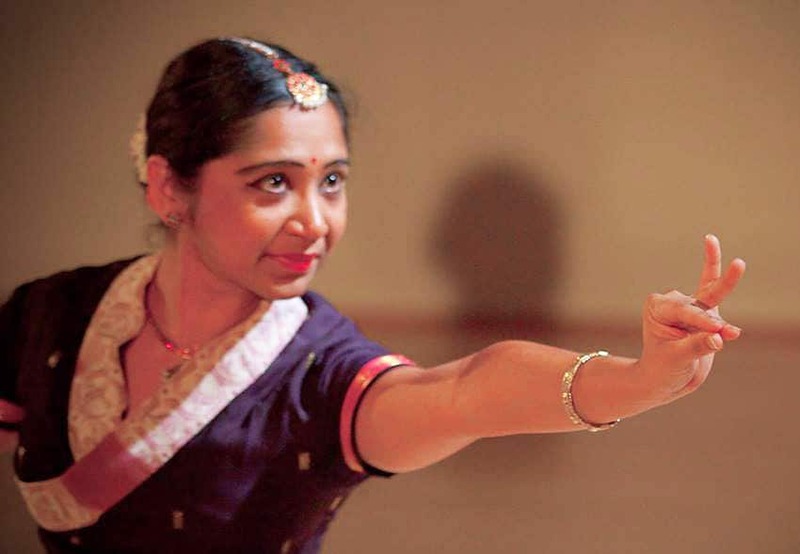 Subashini Ganesan is a leader in the regional arts community, an educator, a performer, and a non-profit founder. Her non-profit, New Expressive Works (N.E.W), is a performing arts venue in Southeast Portland. N.E.W. showcases multi-cultural and multi-disciplinary performance arts. It also provides affordable studio space and a choreography residency program where diverse artists can work together and benefit from unique experience. The City of Portland’s Creative Laureate, established in 2012, serves as the official ambassador for the broader creative community in Portland. The Laureate participates in community education, advocacy, and public events including speaking engagements, workshops, and ceremonial functions.